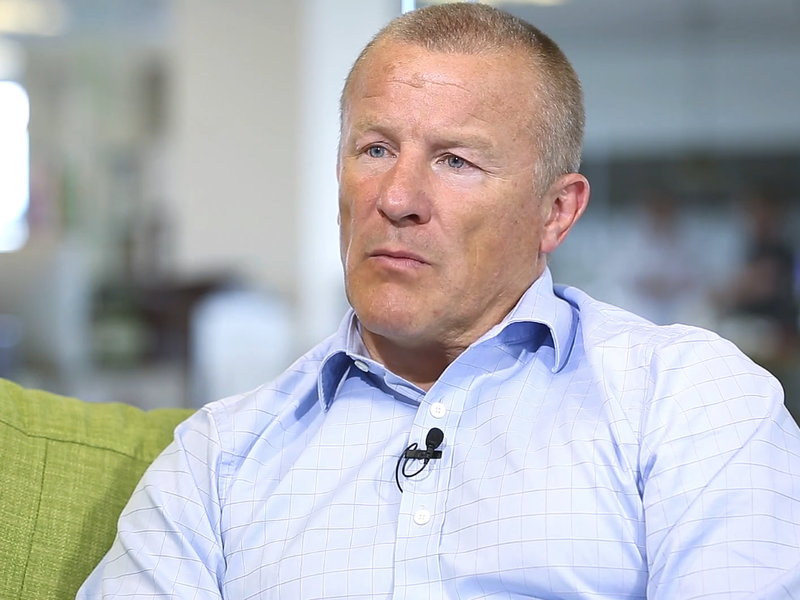 LONDON — Prominent fund manager Neil Woodford has released portfolio details of his new Woodford Income Focus fund, which raised £553 million when it launched in April. Woodford announced last week that he believes UK stocks have become undervalued due to misplaced bearishness on Brexit, and his domestic optimism is reflected in the portfolio's 50 holdings. The fund now has a fair slice of domestic companies, alongside other punchy positions sizes including a 7.39% stake in pharmaceuticals firm AstraZeneca. Mark Dampier, head of research at Hargreaves Lansdown, said: "There’s more than a whiff of optimism about the UK economy in Neil Woodford’s new portfolio, which suggests a shift in his market outlook. He doesn’t have a crystal ball, but his reading of the big macroeconomic picture has been uncannily accurate in the past." Woodford appears to be backing the UK economy in a large part through the property sector, with numerous stakes in builders and developers including Taylor Wimpey, Barratt Developments, Crest Nicholson, Bovis Homes, and British Land, as well as building materials firm Forterra. Other notable stakes include Lloyds bank, which is significant as Woodford hasn't held UK banks in his portfolio since 2003, apart from a brief flirtation with HSBC in 2014. Dampier said the fund demonstrates "a high-conviction approach to investing, with punchy positions in the biggest stocks in the portfolio." He added: "Delivering a high and growing income is no easy task and to deliver results the manager will have to get his stock selection right, as well as his call on the UK economy." Woodford's new fund launched to much fanfare earlier in the year, perhaps unsurprisingly given his position as probably the most recognisable face in the UK's fund management industry. He was at Invesco Perpetual for over 25 years, ending up running two funds worth a combined £23 billion. His Invesco Perpetual High Income fund gained 2,213% in his 25 years at the helm, while the similar Income fund returned 1,839%, according to the Telegraph — both well outperforming the stock market. Since setting up his own fund, Woodford has continued to have success, with his fund rising by 18% in the first year against a 2% rise in the London Stock Exchange. Woodford is also renowned for his bold, often contrarian calls, including pulling out of the banking sector well in advance of the 2008 financial crisis when other managers failed to do so, and investing in tobacco companies when they were largely seen as toxic by the wider market.